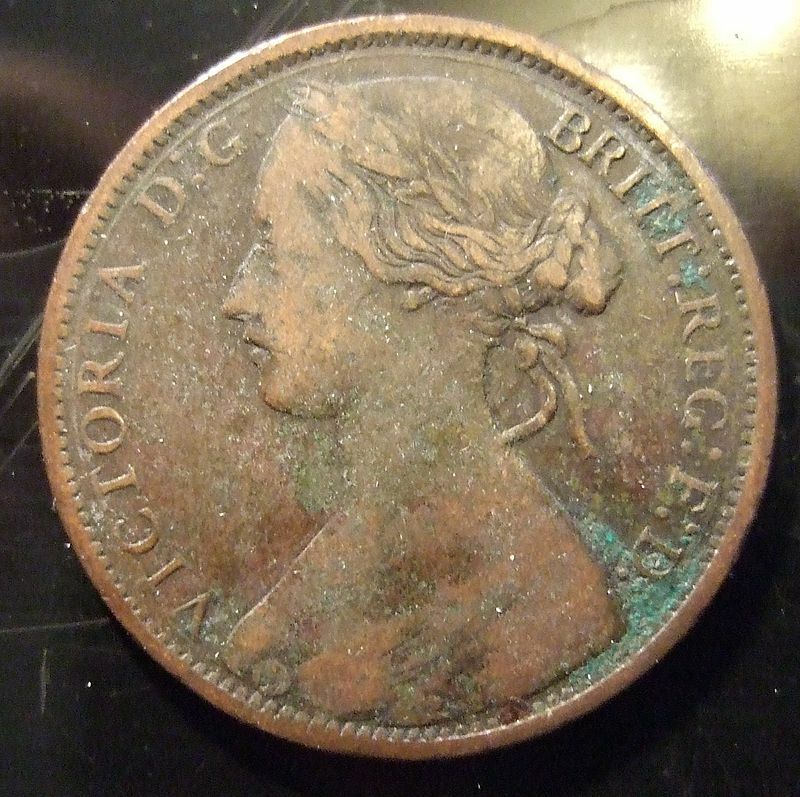 From 1908 to 1920 the penny Canadian coins were created from 95.5% copper, 1.5% zinc, and 3% tin. The Canadian 1 cent coin then weighed in at 5.67 grams and had a diameter of 25.4 mm. In 1920 although the penny's metal composition remained the same the size of the coin changed. Its diameter shrank to a mere 19.05 mm. and the coins new weight was set at 3.24 grams.Then in 1942 the Canada 1 cent was again refashioned to now consist of 98 percent copper, 1.75 percent zinc and .5 percent tin. Due the rising cost of precious metals and the fact that it now cost more than the value of a penny to mint one, the metal within the penny was changed in 1997 to remove the bulk of its copper. Canadian cents from 1997 to 1999 were created with a metal composition of 98.4 percent zinc and 1.6 percent copper plate. In the year 2000 the penny was changed to be made from a 94 percent steel, 4.5 percent copper plate, and 1.5 percent nickel combination. The Canadian penny's modern weight is 2.25 grams and the diameter of the coins surface measures 19.05 mm. 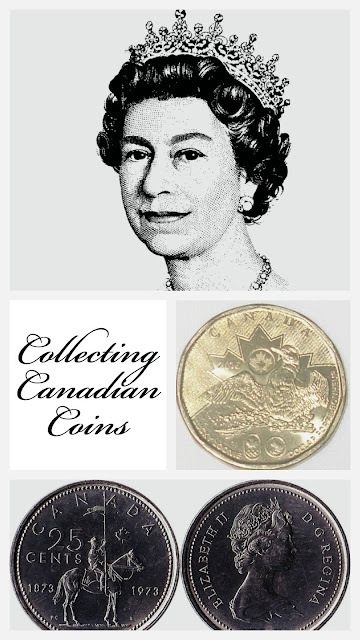 It is traditional that England's reigning royalty appear on each Canadian coin that is minted. The royalty that appear on the penny are as follows:1858 to 1901 Queen Victoria,1902 and 1910 Edward Vll,1911 to 1936 George V,1937 to 1952 George V1,1953 to present day Queen Elizabeth. Alex Colville was commissioned to create the unique images for each of the Canadian coins produced to celebrate Canada's Centennial year. In 1967 on the 100 year anniversary of Canada's Confederation the image of a rock dove made it's appearance onto each Canadian penny minted for general circulation that year. The Dove depicted on the Canadian Centennial penny was one of the creative works designed by Alex Colville. Do you think that one of your pennies may be a rare coin? A defect at the Mint is generally what make a specific coin collectable but another factor is the scarcity of a specific minting. The best way to find out how valuable your item is will be to investigate how many were made, possible defects that year and other factors that could influence its rarity. The penny is the most collected coin in Canada but this is not because it has a high monetary value, the collecting of this 1 cent coin is more because of its small monetary value. Pennies are tucked away and then forgotten within piggy banks, tin cans, mason jars, coin purses, coffee mugs, and keepsake boxes. 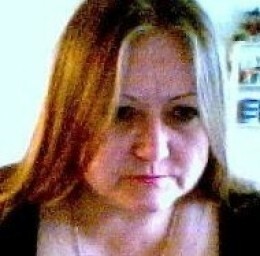 They fall between the cracks in floor boards and into the stuffing of chairs and couches then are left forgotten there. Too small a monetary value to bother retrieving at the current time and then forgotten. When you stop to add up the value of the thousands of pennies just sitting around in homes it is quite an astounding figure. It adds up to a lot of pennies that were kept out of circulation. 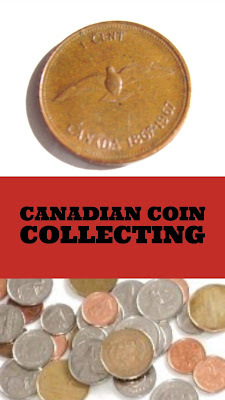 This storing up of coins actually caused a shortage of pennies within Canada. With the rising costs of producing the penny the Government began asking people to cash in their pennies and offering advice on how they could do so. But how times do change. Due the small denomination of the one cent coin it has now been removed from circulation. February 4th, 2013 marked the demise of the penny within our Canadian Coins. Any one cent coins turned into the bank after this date are doomed to be melted down for their metal content never to be turned into circulation again. The only pennies that will remain are those that have been kept by either the avid collector or the people who stashed a few away for sentimental value. Although some Canadians really do love their pennies, money wise the government felt it was a better move to take this part of our heritage out of circulation. This is upsetting for many because the penny does hold a unique charm that other coins are just not able to acquire. Perhaps it is images of lucky pennies found, memories of pennies tossed into waiting wishing wells, or sayings such as "a penny saved..." that will keep the Canadian penny safe within our hearts. Pennies remain a very important part of Canada's lifestyle, history, and sentiments. Got extra coinage hanging around your home? 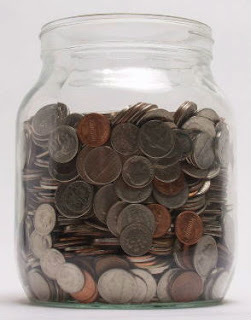 A four liter mason jar holds approximately 4,992 pennies and this equals out to $49.92,8,400 dimes and this amounts to a whopping $840.00,3,411 quarters which is (holy crow!) an amazing $852.75. Change really does add up so take the time to dig yours out and cash it in. You just might be able to afford that vacation you have been putting off. I suggest you sell your pennies on a local bidding site or eBay rather than turning them into a bank where they may be doomed for destruction. 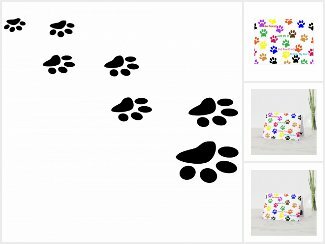 I am sure someone out there would love to have them.